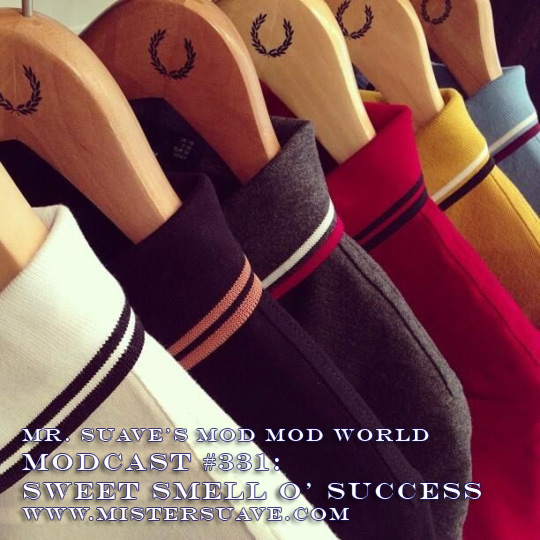 Got a great lineup for you on this episode of the mod, mod world. Like a blast from the past one of the most primal garage rock combos of all time has just dropped a new album like a bomb and shaken up the whole garage rock world, The Sonics are back with all new music. 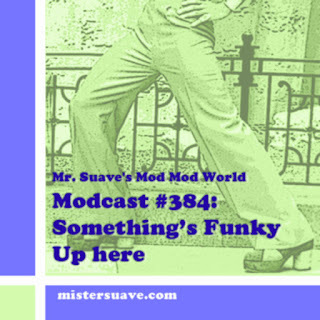 More than that there's some brand new ska sounds, as well as a few old ska tracks, some great power pop, and the ubiquitous more. So crack open a cold one and get to listenin'. Modcast #332: Are You Feeling Lucky?